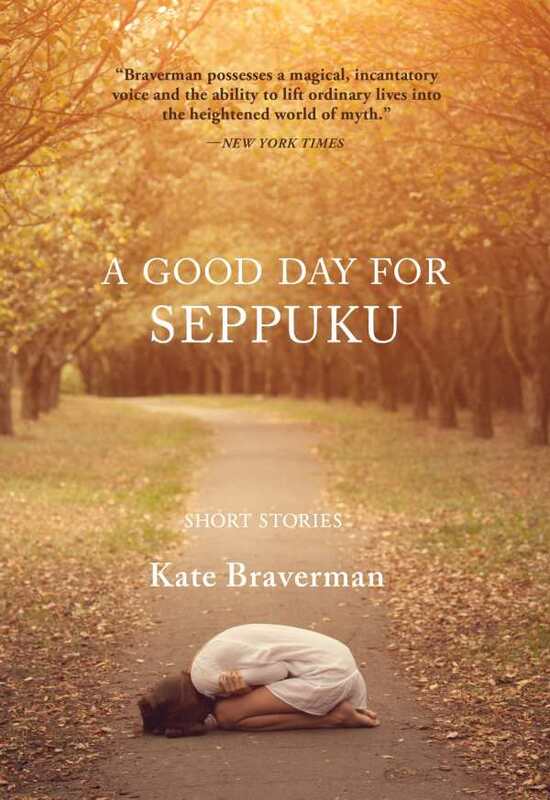 In Kate Braverman’s A Good Day for Seppuku, there are few joyous moments or emotional breakthroughs. Characters keep to themselves, drift apart, or abandon each other, and though they may reunite, their meetings are generally troubled with past hurts and wounds, words unsaid, or wrong words said too often. There is, however, a captivating undertone of dark humor to Braverman’s stories, whether it comes through description, interior narrative, or sharply bandied dialogue. Settings range from jaded California to the surreal Southwest, or amid the bleak shadow of Pennsylvania’s Allegheny Mountains, where “cars rust in backyards” and young men are damaged from stints in the army or prison. Place and background aren’t always inescapable, however, as a somewhat prodigal woman discovers when she becomes prodigal again: leaving her grimly dysfunctional family behind is as simple as boarding a plane, ordering a scotch and going airbound, then watching the scarred landscape shrink while returning to a world of her own making.